The need for massage therapists to be research literate cannot be overstated. LA Times and New York Times articles have emphasized the fact that the public is increasingly aware of —and interested in—what massage can do for them. 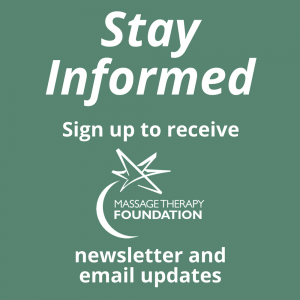 The Massage Therapy Foundation offers two educational programs to address research literacy: Basics of Research Literacy (BRL) and Teaching Research Literacy (TRL). Basics of Research Literacy (BRL) is an online continuing education course for all massage practitioners and educators offered in partnership with the Academy of Clinical Massage. In order to build evidence-based practices, massage therapists and bodyworkers must be able to access, evaluate and use research results in real life. Participants will learn the beginning steps toward research literacy, including an introduction to scholarly research and how to evaluate the findings in research studies based on the evidence presented. Participants will also learn basic steps toward the effective use of online search skills, including the use of search engines and how to access and use relevant databases. This is an interactive, online, self-paced course with no time limit for completion. 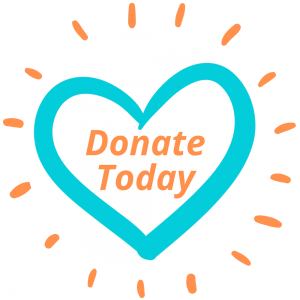 Most of the proceeds from this course go to the Massage Therapy Foundation. It is approved in all states except Alabama, Arkansas, Louisiana and Mississippi. Click here for more information and to register. You will receive 3 hours of approved NCBTMB continuing education when you complete the course. Teaching Research Literacy (TRL) is a traveling face-to-face workshop provided by the Massage Therapy Foundation for school administrators and educators who want to incorporate research literacy into already existing curricula. Stay tuned for future dates and locations.